Our recent webinar, A 3-Prong Preparation Strategy for HIPAA Audits, touched upon cybersecurity. As a follow-up, we have prepared the below infographic, summarizing related information from the U.S. Department of Health and Human Services. If we can be of help to you in protecting yourself against these threats or preparing for HIPAA audits, get in touch. 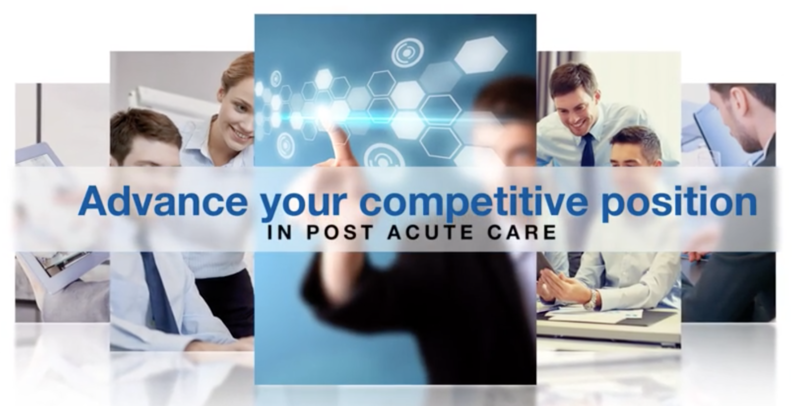 To learn more about our expertise, visit our primeCLOUD page. If you missed our January 17 webinar with experts from HIPAA One, Willis Towers Watson and Prime Care Technologies, you can download the resources below. Our solution partners offered timely tips on performing a risk analysis and how cyber insurance and key technologies can help protect you. 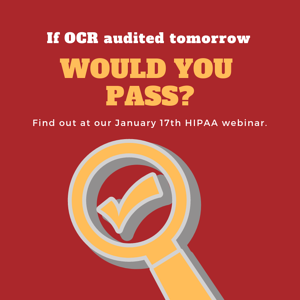 With the OCR promising harsher investigative tools to “hold bad actors accountable” and with reports of 2018 fines in the millions, you won't want to miss advice from our three HIPAA-savvy experts. A recent article in McKnight's outlines additional enforcement measures beyond standard audits conducted by Health and Human Services Office for Civil Rights to educate providers. According to the article, the agency will begin focusing more on enforcement using harsher investigative tools, which may include subpoenas, legal action, corrective plan implementation, forced payback, and even statutory penalties. Get more information on HIPAA One’s Risk Assessment.